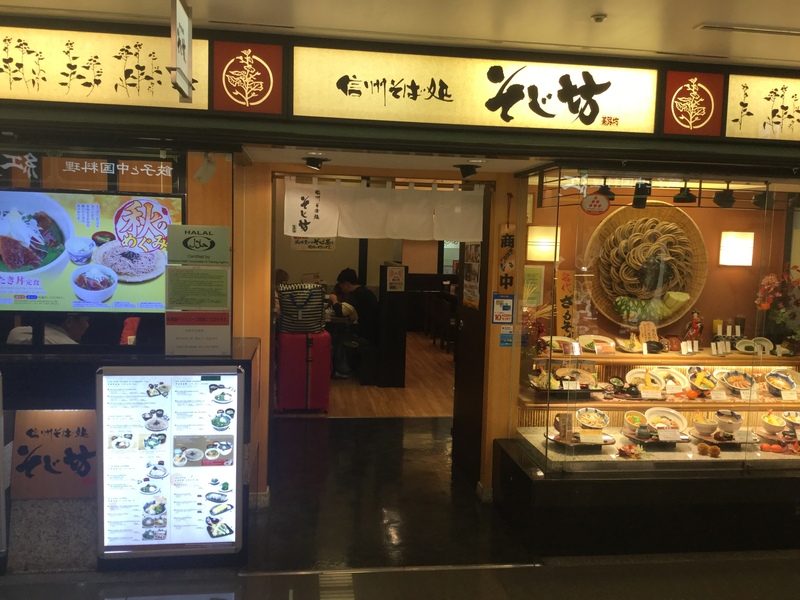 Nara is one of favorite destination for one-day trip from Osaka. The deer at Nara park seems to be attractive for tourist, just like the one in Miyajima. 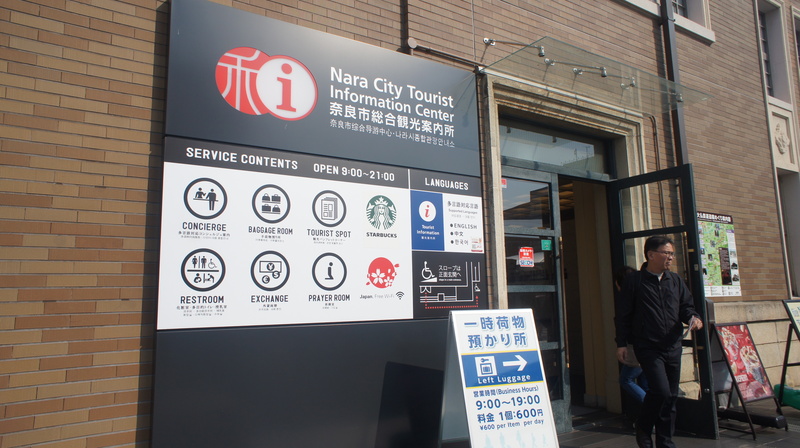 Another reason for Muslim traveler who want to visit Nara is the fact that they welcome Muslim by providing prayer room at Nara City Tourist Information Centre, just beside Nara Station.